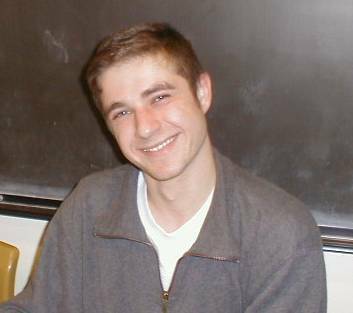 The Computer Science Group in ESL 91 D01B is made up of Dmitriy and Mahmoud. This is Dmitriy. Mahmoud was absent when this picture was taken. 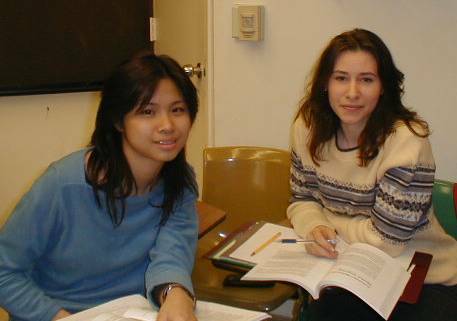 Marlene and Jessie are studying Biology as a Focus Discipline in ESL 91 D01B. This is Marlene. Jessie was camera shy. 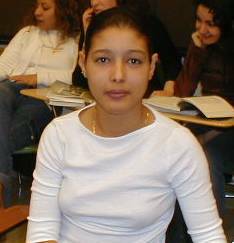 The Business Group in ESL 91 D01B is very large so we split it into two groups. The first Business Group is made up of Yan, Tatyana, Artem, and Oswaldo. Here are Yan and Tatyana. Artem and Oswaldo were camera shy. and they make up the second Business group. Maria, Sofiya, Viktoriya, Marny, and Natalya are studying Linguistics as a focus discipline. Here are Maria, Sofiya, Viktoriya, Marny. Natalya was absent when this picture was taken. 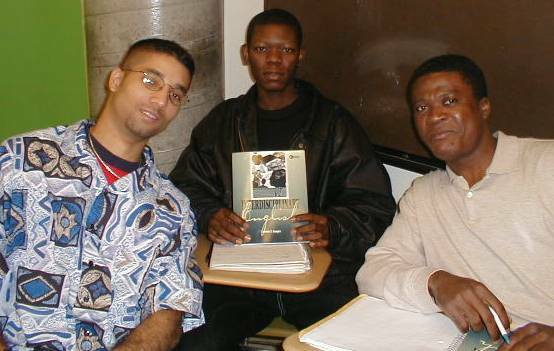 Mohammed, Frantz, and Aldophe are studying Sociology as a Focus Discipline.